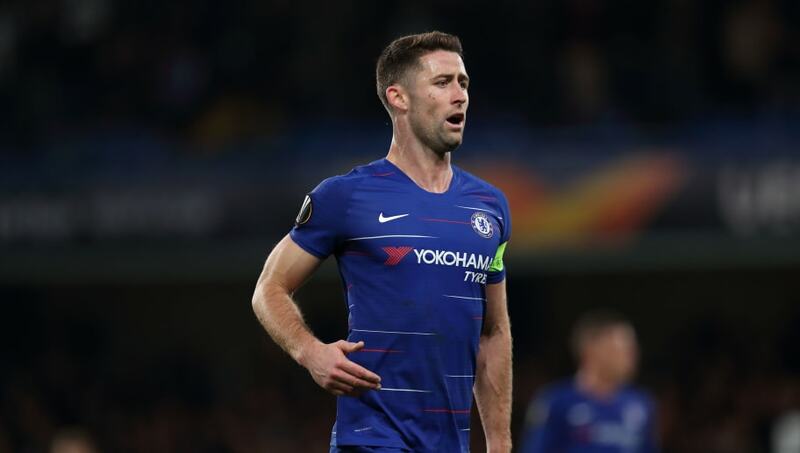 ​Aston Villa have pulled out of a sensational deal to re-sign Gary Cahill because a potential move for the Chelsea defender has proved too expensive. Chelsea’s club captain came through the youth academy at Villa Park prior to establishing a distinguished career in the Premier League with Bolton and Chelsea, where he has gone on to win two league titles and a Champions League among other honours at Stamford Bridge. Cahill was named skipper at the club following the departure of John Terry to ​Aston Villa in 2017 but has since fallen out of favour under new head coach Maurizio Sarri. However, it seems that the 33-year-old will not follow Terry to Villa, according to the ​Telegraph. Talks are said to have been held between the two clubs but the report suggests that any potential deal to reunite Cahill with assistant coach Terry at Villa Park has proved to be too expensive for the Championship club to pull off in the January transfer window. ​Chelsea are apparently prepared to facilitate Cahill’s departure from west London next month with the Blues preferring to sell the defender on a permanent basis, though they would apparently be open to a loan deal in which any suitor would cover his wages in full. That is said to be a sticking point for Villa, with the Chelsea star said to be earning around £110,000 a week at Stamford Bridge - a salary that the Championship side would not be able to match. Villa have apparently made the signing of a new centre back a priority ahead of next month’s transfer window, with Cahill featuring high on Dean Smith’s list of potential targets. However, it is said that Smith will now turn his attentions to other targets, with even a six-month loan deal likely to cost Villa up to £4m taking into account Cahill’s wage demands and a potential loan fee to seal the deal. The report suggests that Cahill would prefer to remain in the Premier League rather than drop down to the Championship and a temporary loan move would enable the defender to assess his options when he becomes a free agent in the summer. It is said that Villa may revisit their move for Cahill towards the end of next month should the defender fail to complete a move elsewhere in January. Villa could stand a better chance of re-signing their former star following the expiry of his Chelsea contract at the end of the season.